Hello I'm back from my Hong Kong and Shenzhen, China trip! :) It was raining so hard when typhoon Mario is on his way to Philippines. He gave us the worst turbulence ever our plane dropped a little (but felt like it was not) and good thing our Pilot was able to keep the plane up. I hate turbulence! I thought I would never be able to make it, Thanks God. :) I considered that as an adventure when I said I want more here. I didn't see it coming. I was tagged by my friend Salve about 23 Facts About Me and also Ritchao tagged me with the Sunshine Blogger Award and I have to answer all of her questions. Let's start and let's get random! 2. I like reading short story books. 3. I nap for 30 to 45 minutes every afternoon after work. 4. I love to go to the beach. 6. If I don't like the person, I don't talk to him/her. 7. I always express what I want and sometimes in a subtle way. 8. I admire a smart and alert person. 9. I go to club if I want to celebrate something to reward myself. 10. Still playing 1990's and early 2000s boyband songs. My fave is A1! 12. I have prescribed eyeglasses. 13. I wear contact lens with grade. 14. 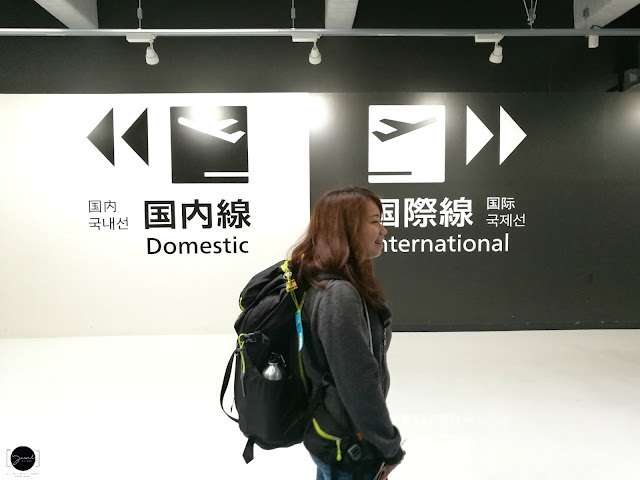 I'm a budget traveler. 15. I'm a budget shopper. I don't spend too much. 16. I stalk when I'm bored. 17. Listening to Lounge Chill Music if I want to focus on blogging or work. 18. I'm independent since I started working at 20. 19. I pay someone to do my laundry if I can't make it. 20. As much as possible, I'm spontaneous! 22. I balance work and play. Questions from Ritcha Rao of My Fashion Footprints. 1. Do you believe in ghosts? If yes, why? 2. Shopping with boyfriend/hubby or with friends? Shopping with my Sister or friends! 3. What kind of things you hide from your family? 4. Fruits or junk food? 5. Your most embrassing moment of life? 7. What kind of people you like to be friends? 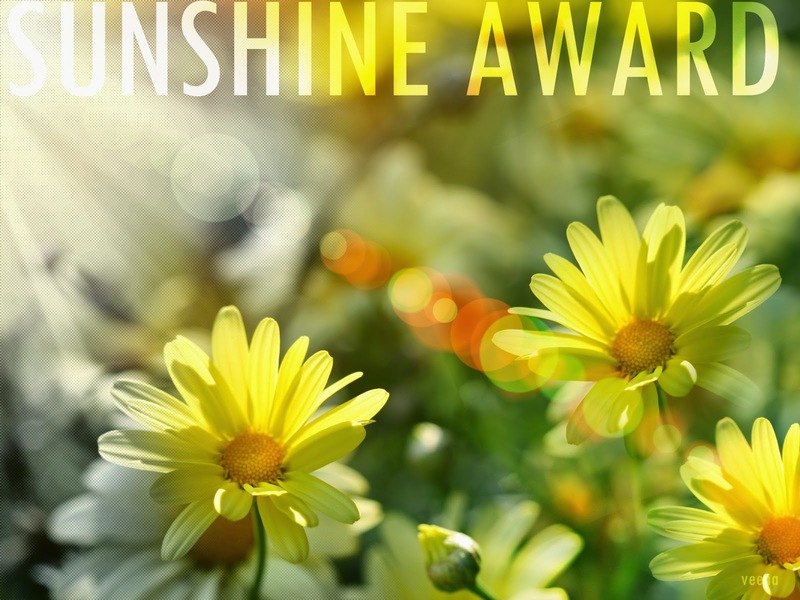 Thank you for the Sunshine Award! jealous of your daily naps!!! oo nga eh! :) I'm tryiiiinnng hahaha! Congrats on the Sunshine Award! You deserve it for maintaining such an awesome blog <3 I loved reading through all of your answers. You and me are somewhat alike..... I also stalk when I'm bored!! Hahaha. Congrats on the award! You go girl! 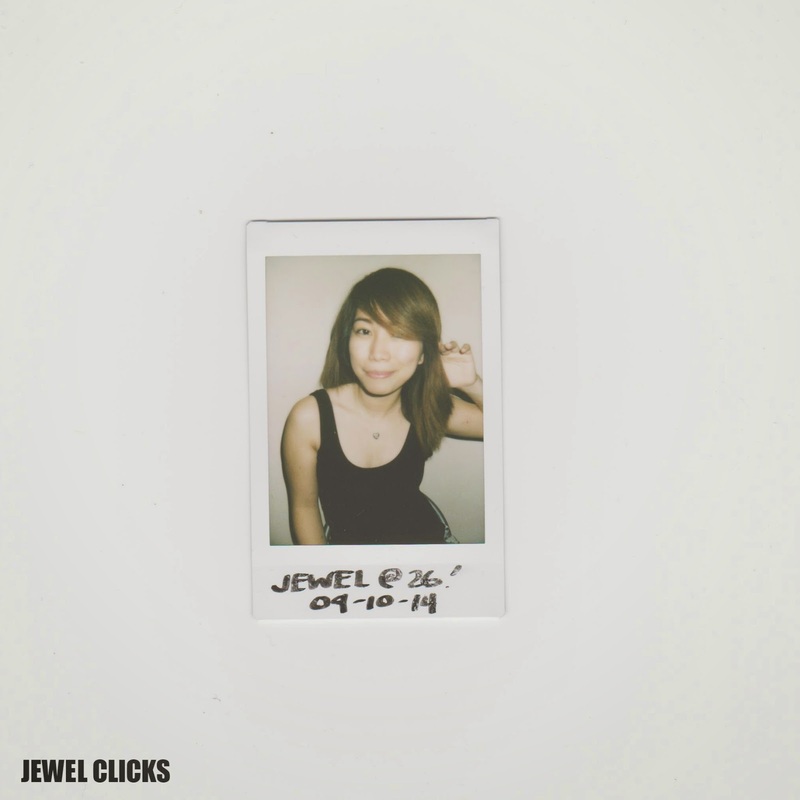 You do have a lovely blog here Jewel. Would you like to follow each other on GFC? Please let me know on my blog so I can follow back. Thank you. Aw this post is so sweet! Congrats! Great facts of you! Yey! Glad you like it. Cheers! Wow!! this is so fun Jewel!!!! Lovin the tips!!!! can't believe "you can't swim" I was like whattttt??? woahh...I really,really thought you're a very good swimmer! hehehe yey, I'm a big fan of Hello Kitty too!!!!! such a cutie!!!! Hahahaha i can't swim in a deep ocean. Have to blog about it. Hahaha :D thanks Tine! Nice to hear that you had fun and safe trip. My brother and I loved A1 too! I also wear prescription eyeglasses too and contact lens when I have to go out. What's your current eye grade?